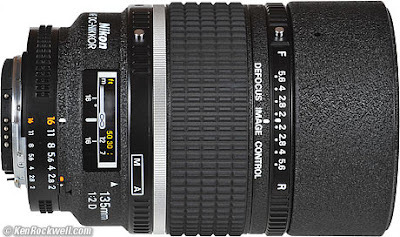 These are the two lenses that I want. Both of which I will never deserve nor have. 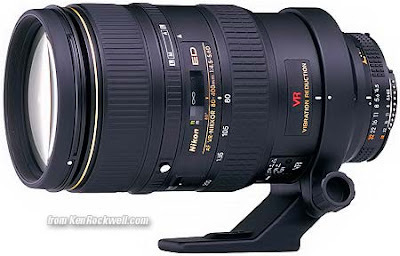 The first is the 80-400mm VR. Which if I had a studio and this was my profession, would be an awesome lens to have. Unfortunately, I don't and I'm not a professional. Oh well. Well, maybe one day I can justify at least the bottom spend. The other lens I need is a really good one for inside action shots- like gymnastics. But, from everything I'm reading, the best way to accomplish that is with the new Nikon D300. Oh well. :) Have to dream a little here and there. SIt never hurts to dream! Besides... Santa might read blogs.